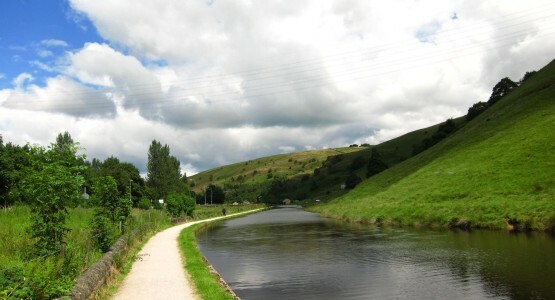 If canal fishing is your thing then we have several miles of the Rochdale Canal for you to choose from. Is night fishing allowed? 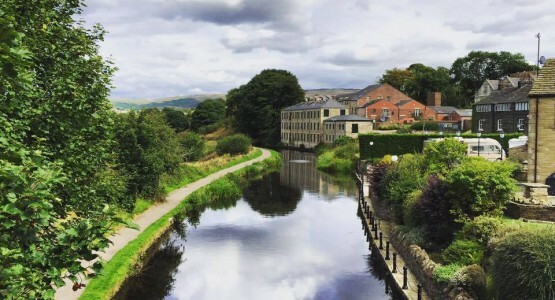 Yes - only in areas where no houses back onto the canal. Any other Rules? 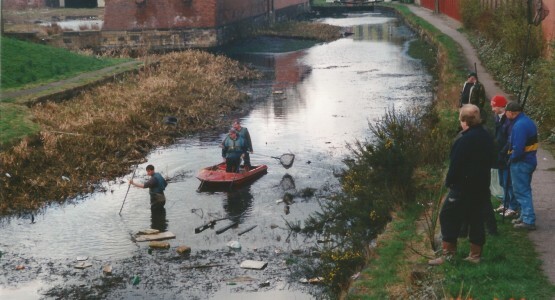 Please be courteous to other canal users. Do not make noise or cause disturbances at night. No keepnets and only 1 rod allowed when using a day ticket. Can I get a day ticket? Yes. Day tickets are available in advance from local tackle shops. What species can i find? Roach. Perch. Bream. Tench. Carp. Chub. Gudgeon. Ruff. 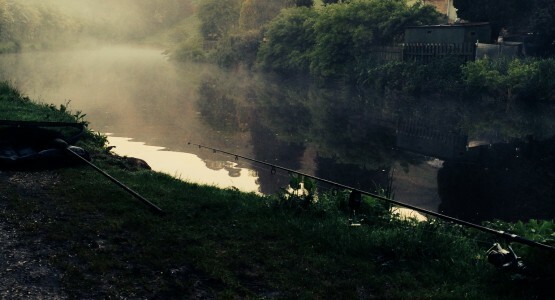 Rudd and Pike in some sections upto 30lb. How about parking and access? Where possible use car parks. 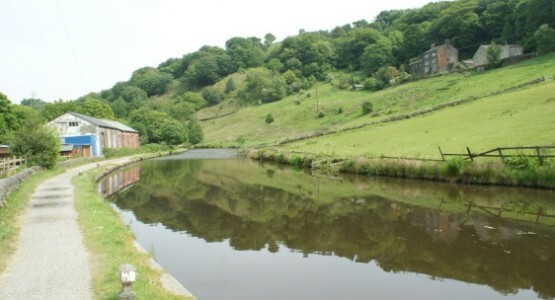 The canal used to be our main fishery-and was the best canal fishery in the North of England. 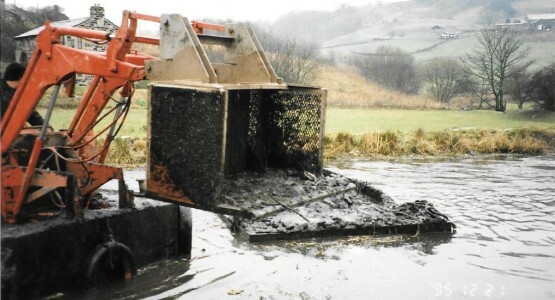 In 1982 Calderdale M.B.C. 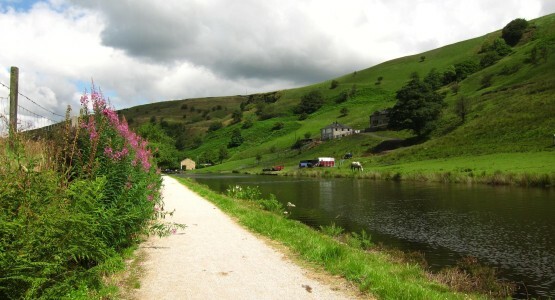 decided to restore the canal to boats to attract more tourists to the area. 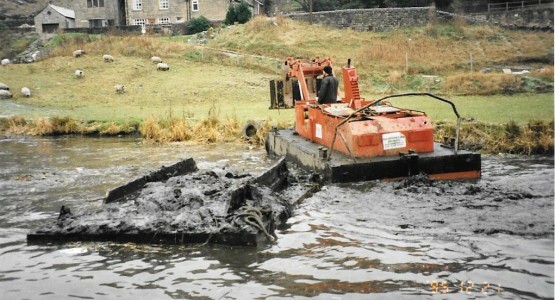 Since that date a privately owned canal(was owned by Rochdale Canal Company) has been handed over to the canal and river trust and the fishing has suffered badly as a result of boating,removal of reeds/weeds/overhanging trees/bushes and general lack of consideration for fish stocks when maintanance and renewal works are carried out. 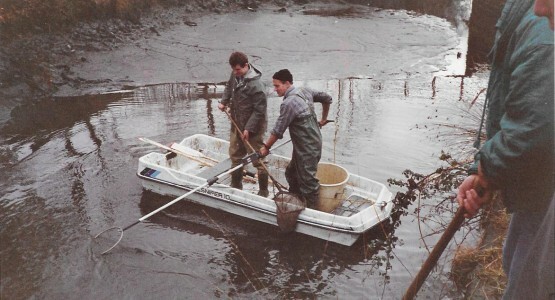 This Society used to spend all our money on the canal-and many thousands of pounds worth of fish stocks have been introduced-especially since restoration to boats in an attempt to try to maintain the fishery. 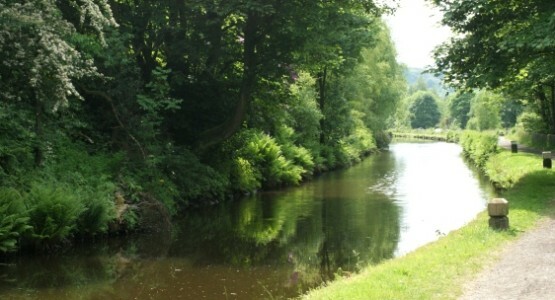 The canal is still worth a try there are still good fish present but you have to find them! 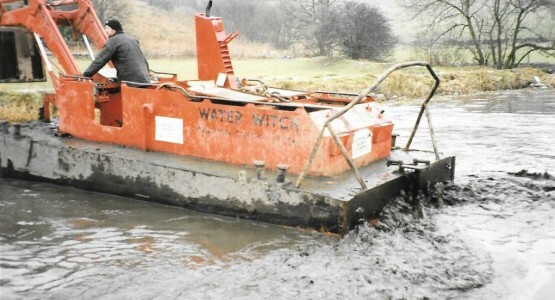 The Waterwitch used in 1995 by Calderdale MBC for dredging work on Gasworls/Woodhouse...lots of fish were cornered by the lock gates and were cut up by the machine.